SALT Lending is a crypto lending platform that allows traders to borrow fiat (most likely in USDT) to use for any purpose, even exchange trading, while keeping their collateral in crypto. 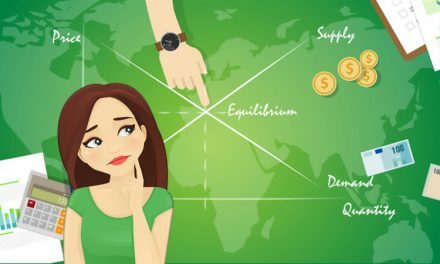 This allows them to participate in the regular economy while holding a significant portion of their assets in crypto, rather than having to sell for cash in the bank in order to get a loan. The SALT token trades at a substantially lower price from the collateral credit given to you towards a loan. 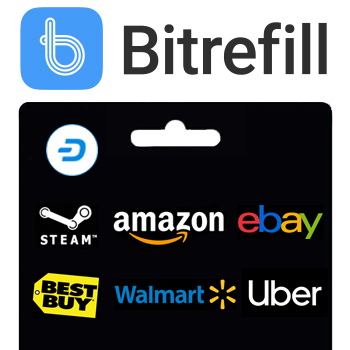 Currently there is native support for funding collateral for loans with ETH & BTC, with a ShapeShift option to fund with Dash, Bitcoin, Bitcoin Cash, or Litecoin, as well as all alts supported by ShapeShift into the Ethereum contract address. SALT trades on many exchanges, but withdrawal fees will vary with exchange. For instance, Binance charges a 1.5 SALT withdrawal fee whereas Bittrex charges 0.6 SALT. So take that into account if you decide to purchase SALT from an exchange instead of buying on the platform itself. There are 3 tiers of lending Base, Premier, and Enterprise. The Base contract costs 1 SALT and allows borrowing up to $10K per calendar year. Premier costs 10 SALT and the contract allows $100K in borrowing per year. The Enterprise, which likely requires verification as an enterprise, instead of routine KYC, and costs 100 SALT and allows up to $1M in loan requests per year. You may apply for loans under the contract rate in each tier without using the full contract balance availability provide it meets the tier’s minimum loan request. The minimum request for base is a $5K loan. You will need to collateralize your loan with SALT deposited from the ICO, purchase from exchange, or deposits to ETH contract address. This offers the cryptoverse an efficient and affordable fiat lending platform. Check their website for loan repayment schedules for the amount you would like to borrow. SALT will notify borrowers once sufficient collateral requirements are met. 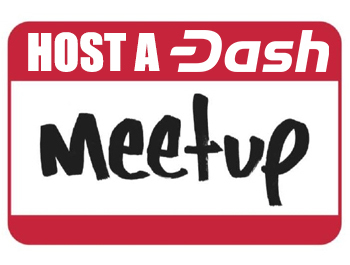 Could SALT solve the heavy Dash holder’s dilemma? 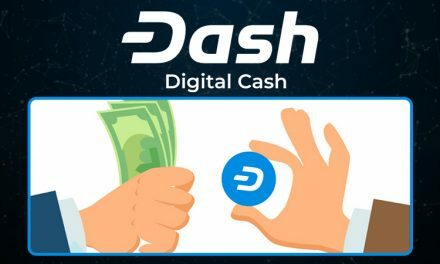 Even more than cryptocurrency holders in other coins, Dash holders tend to be focused on the long game, especially with masternodes (or trusted masternode shares) offering specific incentives to not touch their holdings, and a wide variety of merchants taking Dash payments reducing the need to hold fiat currency. 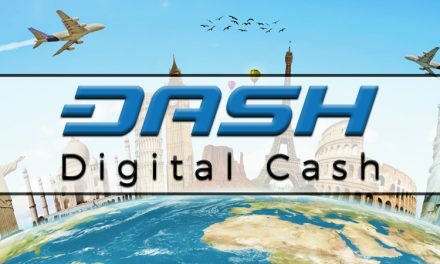 It can therefore pose a serious dilemma to those still seeking to participate in the normal economy while desiring to capitalize on the impressive gains Dash has seen over the past year or so. The advantage of being able to get loans to buy houses, cars, etc. 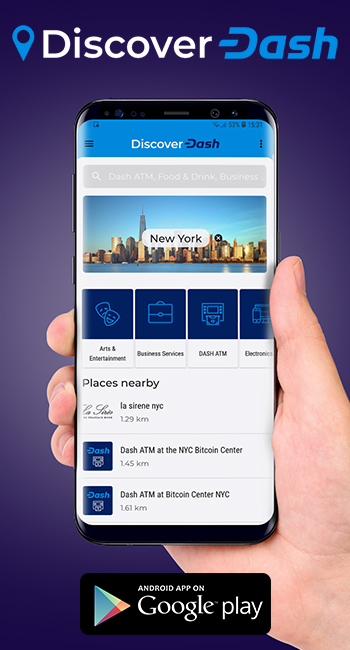 without having to sell Dash cannot be overstated, and represents a major step forward to being able to actually live off of Dash and use it as digital cash in day-to-day life, rather than just as a speculative side investment. Dr. Agnew Pickens is the poet and writer name of Michael Veloff, itinerant crypto day trader, analyst, blogger, @burnthamsterpub on Steemit. Blogging since 2007 on various sites, topics from the mundane to the esoteric, now direct my math skills toward the cryptoverse.